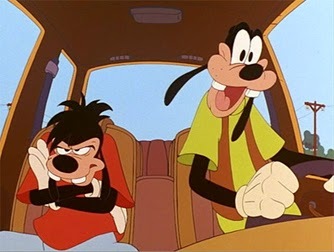 Almost the polar opposite of the operatic musical dramas that defined the output of Walt Disney Animation Studios during the 1990s, A Goofy Movie is a simple, sweet story about a single dad and his insecure teenage son trying to bond with each other on a summer road trip. Loosely based on Goof Troop, a mid-90s weekday afternoon cartoon series featuring many of the same characters, A Goofy Movie mostly eschews spectacle for a handful of well-defined relationships, small scale drama, and classic Disney slapstick. Even with the occasional cartoon mayhem and comic exaggeration, it's a surprisingly recognizable world, grounded in familiar emotions and elevated by a stellar soundtrack that's still influencing modern pop culture. The Grammys. The Emmys. The Oscars. 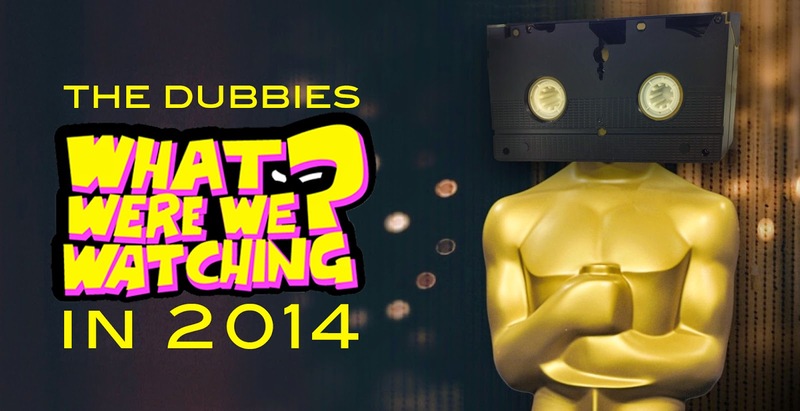 We put our own spin on awards season in the inaugural Dubbie Awards, honoring the previous year in cinematic nostalgia, as well as discussing our favorite films and performances of 2014.